Party people, we know you’ve been waiting for the next exciting turn up with us. We had to come back and give you something special! 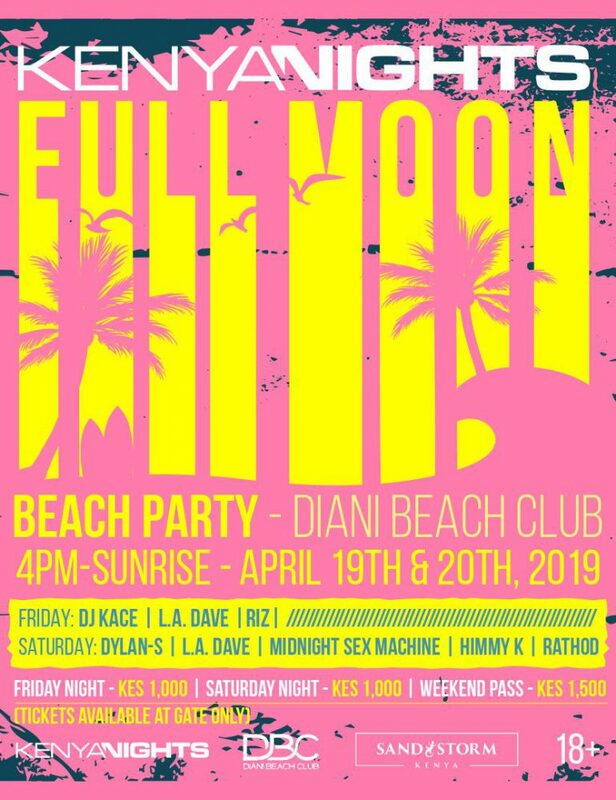 This Easter, Kenya Nights heads back to the beautiful shores of Diani Beach to bring you the Full Moon Beach Party! For those who were there, Kenya Nights & DBC gave the beautiful people of Diani an intimate party with Major Lazer! This time, we take over Diani Beach Club for two nights packed with musical goodies. 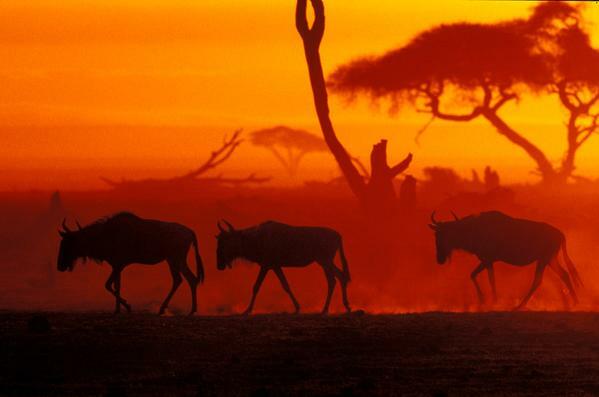 Get your swimsuits, sun cream and sunglasses packed, we’re heading to the beach!